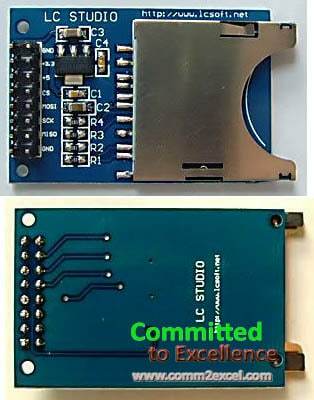 To use an SD card with Arduino, the SD Library and Program are available in Arduino Software v1.05, you just need to connect the CS pin of SD module and Change SD pin in programming to which it is connected. 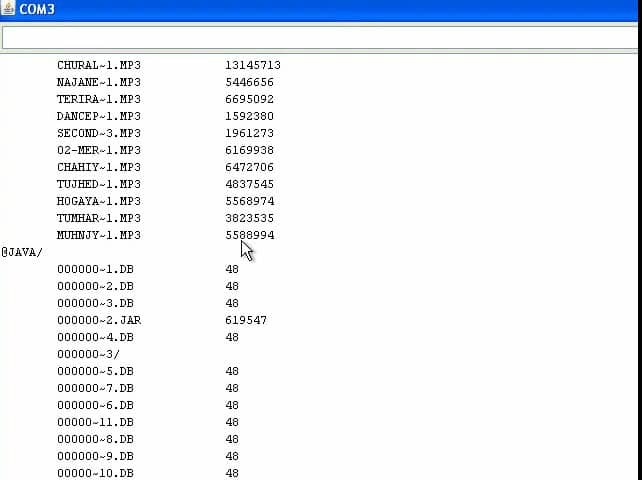 In the program, we have connected the CS pin of the Module with D53 (SS) and just set 53 on two places in the program. Check out Video for More details. Bluetooth HC-05 & HC-06 have different pin numbers of LEDs only, power and Serial Communication pins are same. 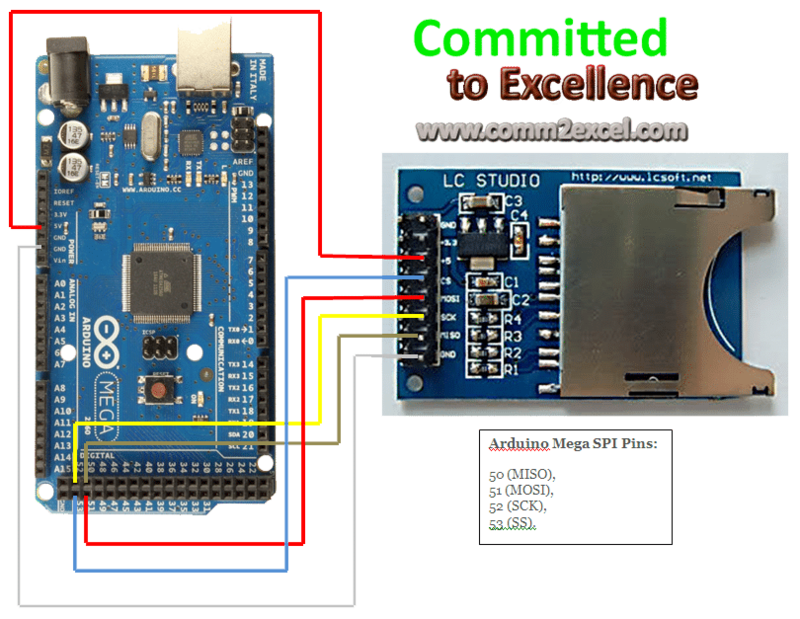 The Code below is used to connect Arduino with SD Card Module and List all the files and Directories within it.